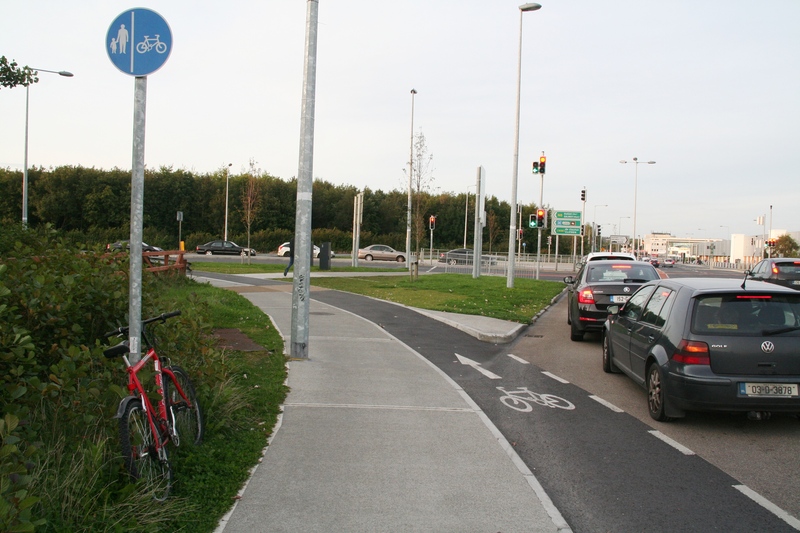 Cycling should be restored as a common, accessible and everyday form of transport in Galway. It is affordable and can be enjoyed by people of all ages. Regular cycling has many physical and mental health benefits (weight loss, stress reduction and improved fitness). Cycling is a pollution-free and noise-free mode of transport. As bikes are far smaller than cars and other vehicles, cyclists reduce traffic congestion and help traffic flow, especially during peak hours. We can learn from other cities such as Copenhagen where 36% of citizens commute to work, school or university by bicycle. Equal priority for all road users, improvements in cycling facilities, and safer conditions for cyclists can help make Galway a world class cycling city. What is required is a rebalancing of transport policies away from a focus on facilitating private car use to the detriment of everybody else. Transport policy must be based around a hierarchy of road users: in order of importance (1.) pedestrians and the disabled (2.) cyclists (3.) public transport users (4.) private motorcars. To be cycling-friendly our towns and cities must also be pedestrian-friendly and the ‘European Charter of Pedestrian Rights’ should be implemented in Galway. – Greater enforcement of the law on all road users, including cyclists.